My name is Chad, and this is the central hub for all of my creative works. I write role playing games, record podcasts on a variety of subjects, and create different types of content when the mood strikes. The links above will take you to my projects. Silent Memories and L.U.C.I.D. are free, Creative Commons Licensed role playing games. 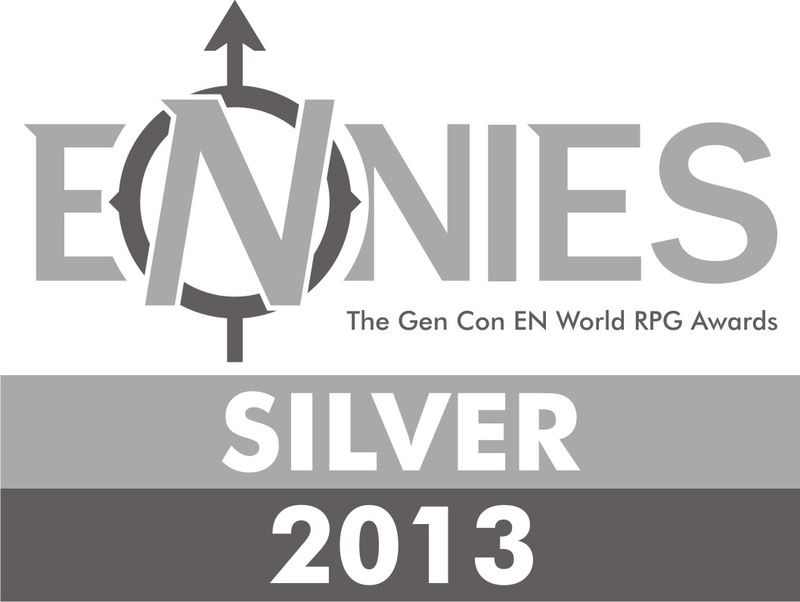 In 2013 I won the Silver Ennie in the Best Free Game category for Silent Memories. I never really understood why people said that winning a major award was a humbling experience until my game was selected by a panel of my peers and put up for voting by the greater role playing community. It was a validation of my beliefs of what role playing games can be. I have a lot of creative friends who have helped and encouraged me over the years. Check out the Friends of Morning Skye page for projects I have either worked on with them or their awesome projects that I cheer from the sidelines. Morning Skye Studio can also be found at DriveThru RPG.